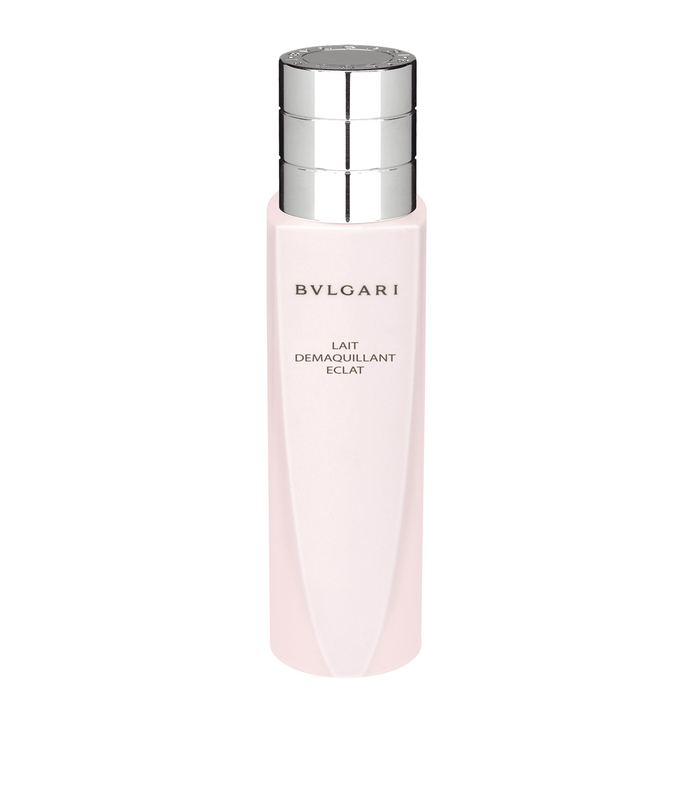 Enriched with soothing extract of rose and bisabolol, the Bulgari Radiance Cleansing Milk is a cleansing lotion which delicately removes all traces of make-up and impurities, leaving the skin soft and radiant. 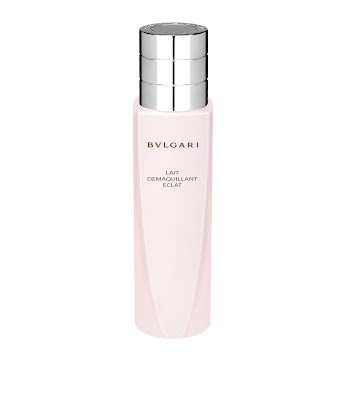 Contains the Bulgari Gem Essence which we covered in a previous post. This cleanser is a professional homecare treatment utilising deep cleansing and massages procedures to awaken the self-cleansing power of skin. It will accelerate skin metabolism and remove dead skin and pore-clogging impurities while simultaneously strengthening the self-cleansing mechanism of skin cells and prevents pore congestion. Get a more refined and smooth skin with Shu Uemura’s self-foaming cleansing water. Enriched with the purity of the water lily which is known for it’s anti-bacterial and anti-oxidant properties, this cleanser is recommended for people who prefer the texture of light airy foam in the morning and in the evening after using a cleansing oil. This beauty essence is designed for topical application to reduce the oiliness of skin while smoothening the skin's texture. 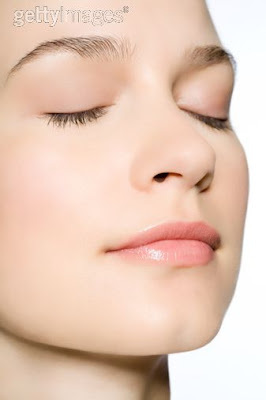 Two options are available; a powder-gel essence that prevents built-up oil and makeup deterioration while treating enlarged pores or a milk essence that softens the skin texture while treating enlarged pores and smoothening the skin. 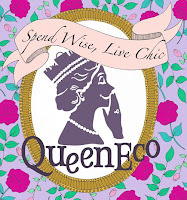 Check back in tomorrow for part 2 of this article. What to do after cleansing.